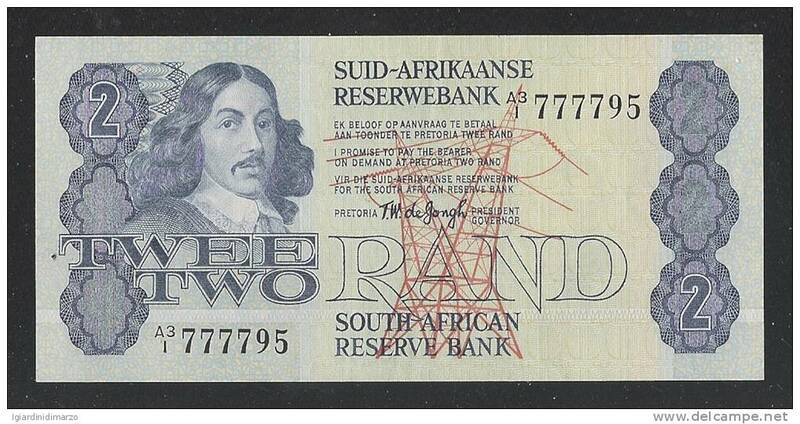 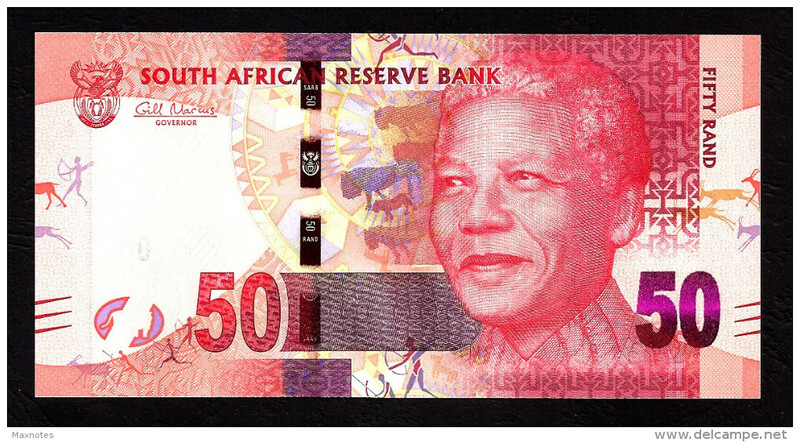 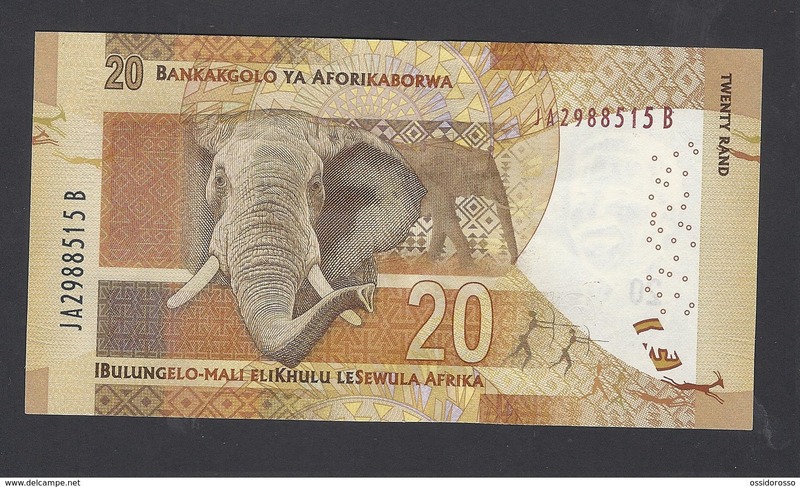 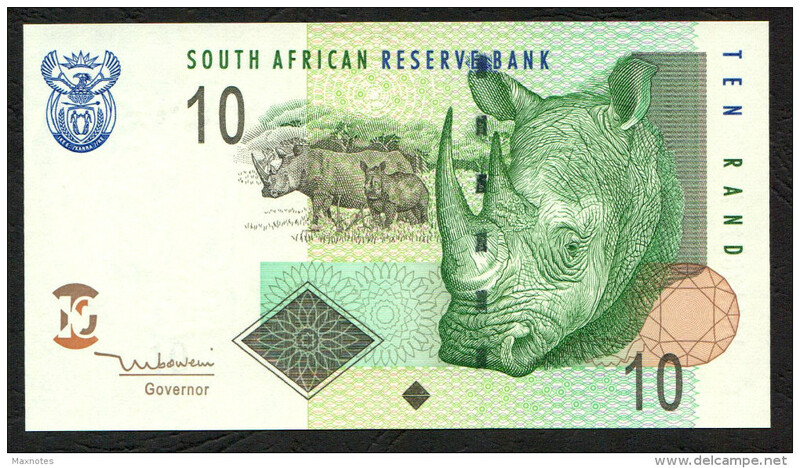 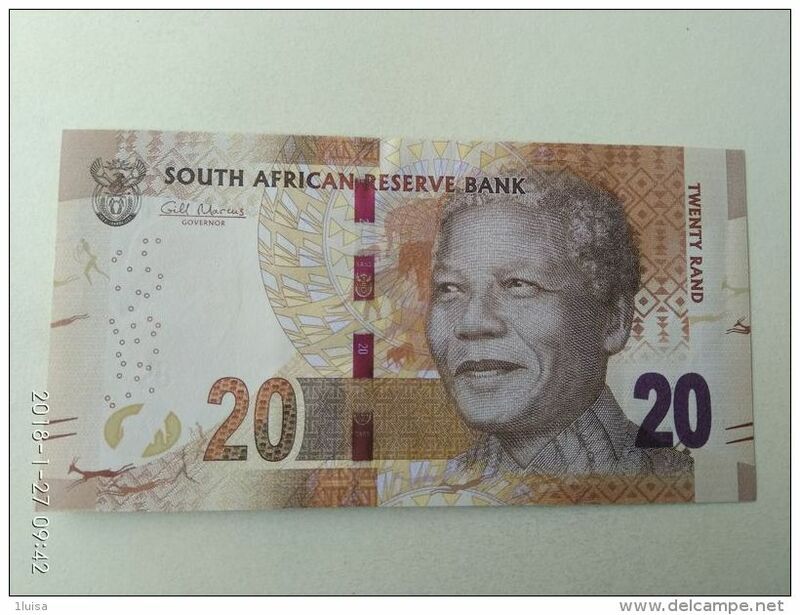 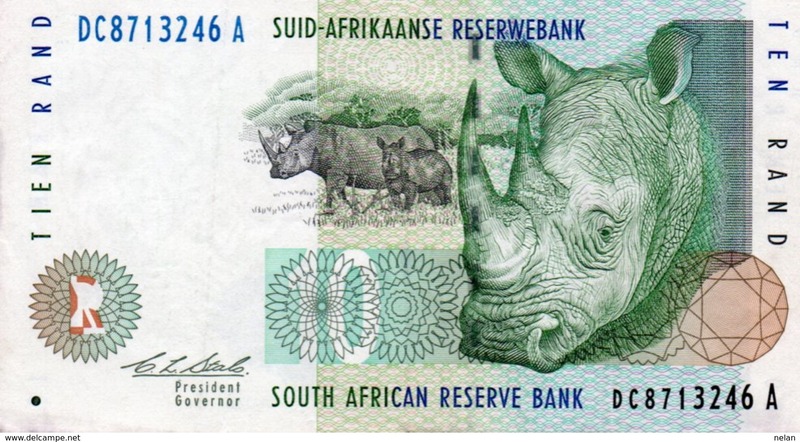 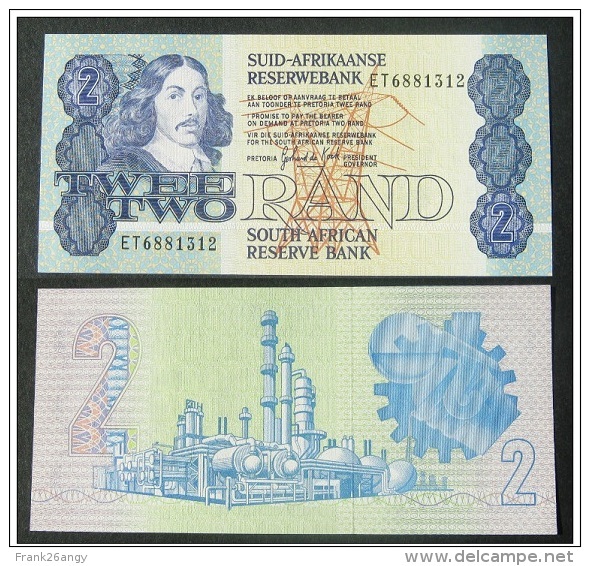 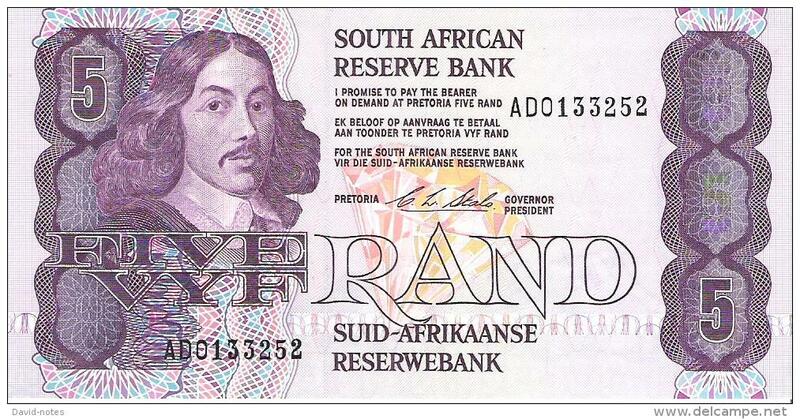 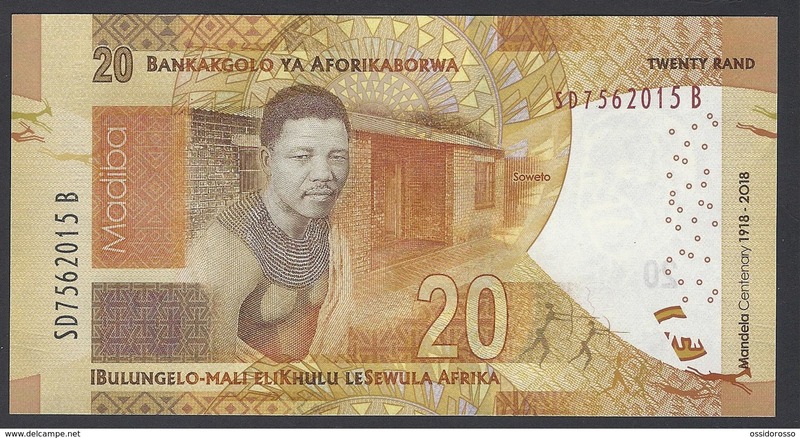 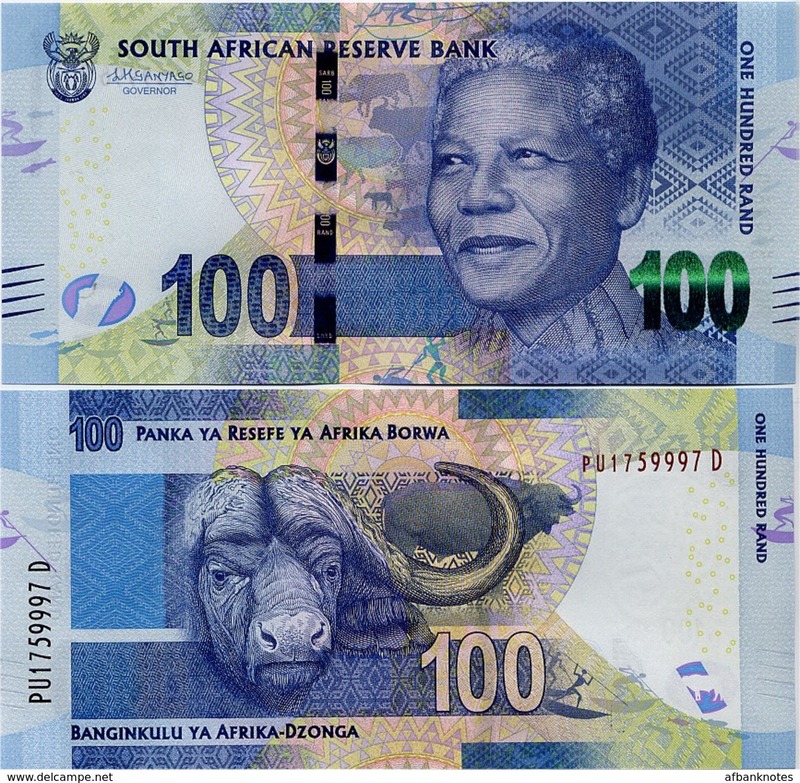 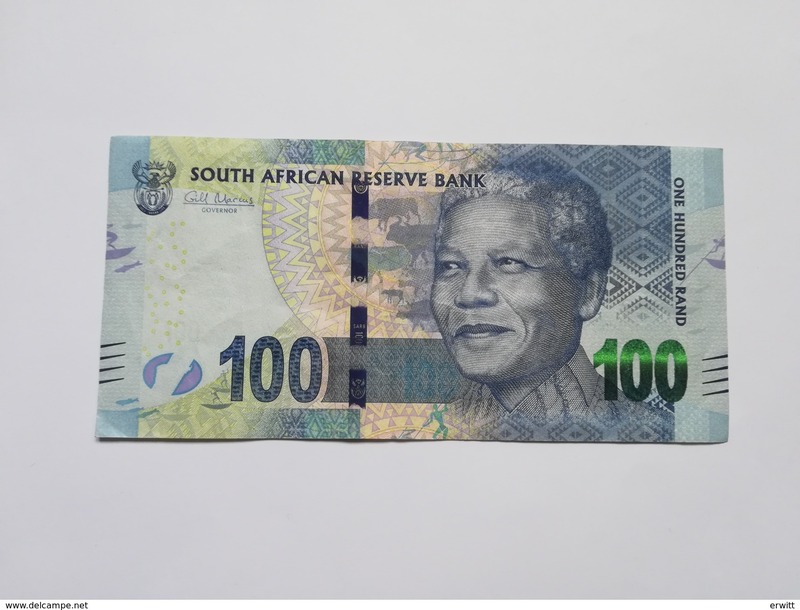 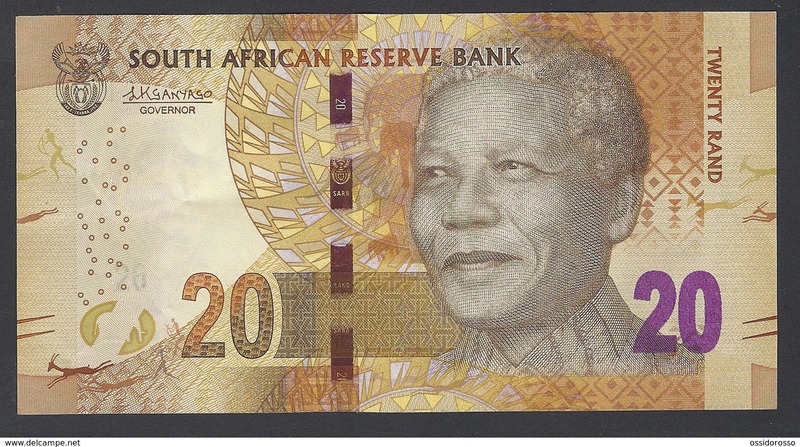 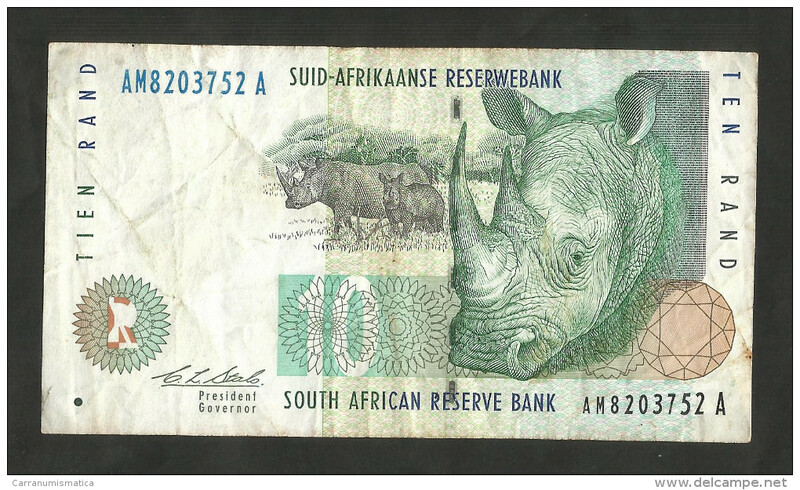 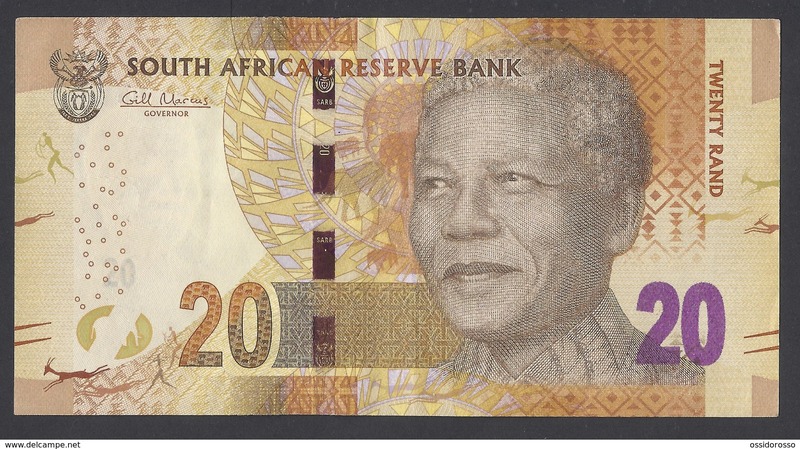 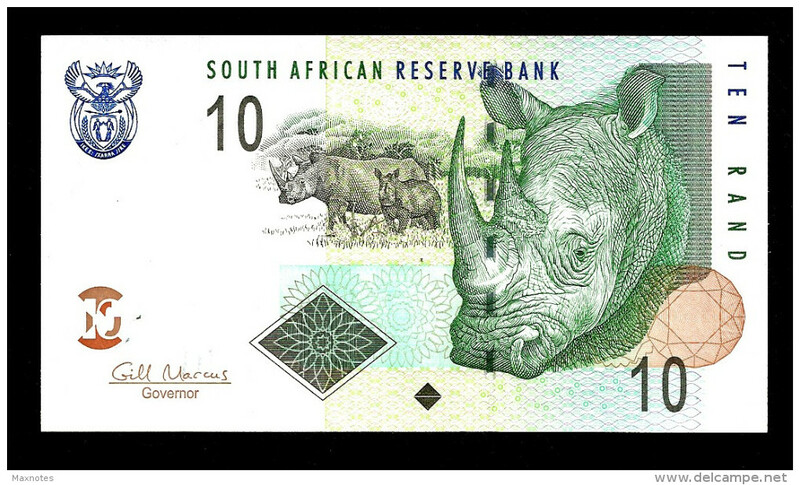 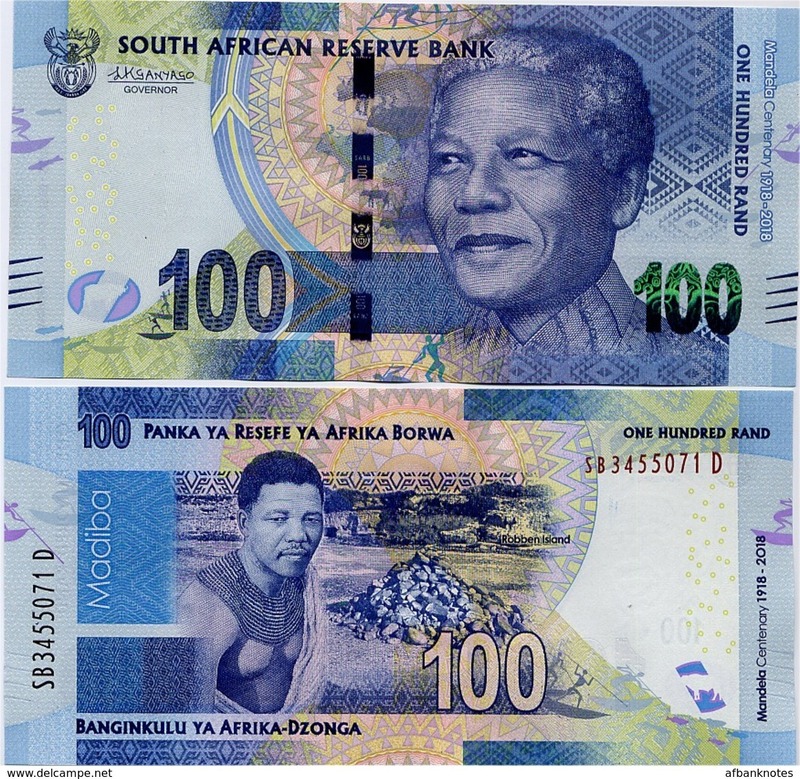 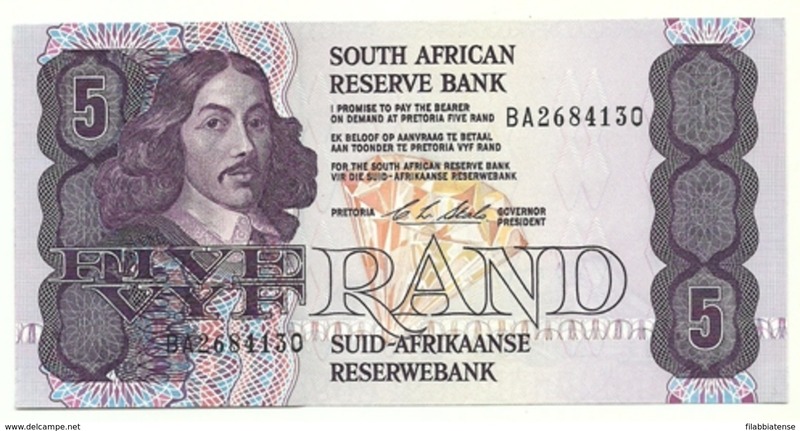 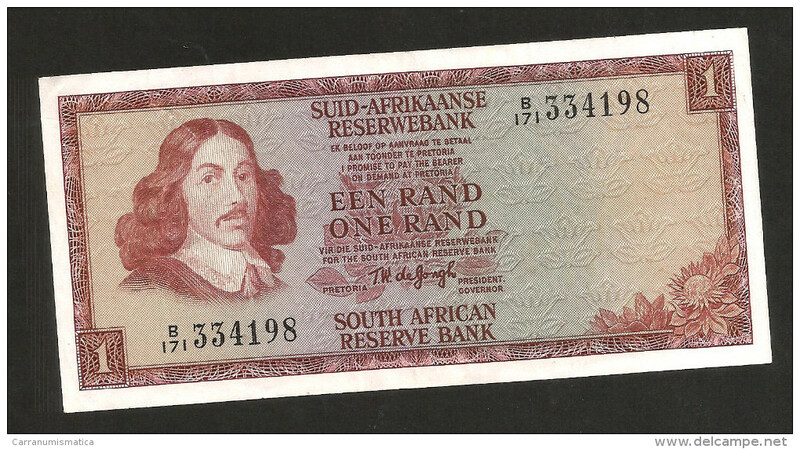 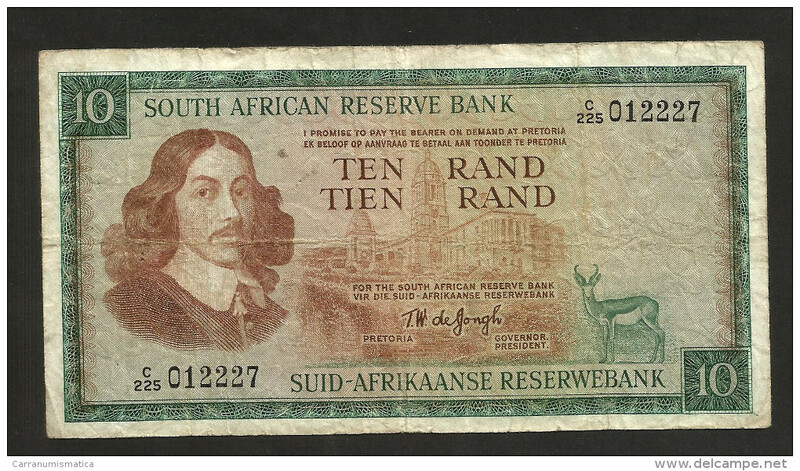 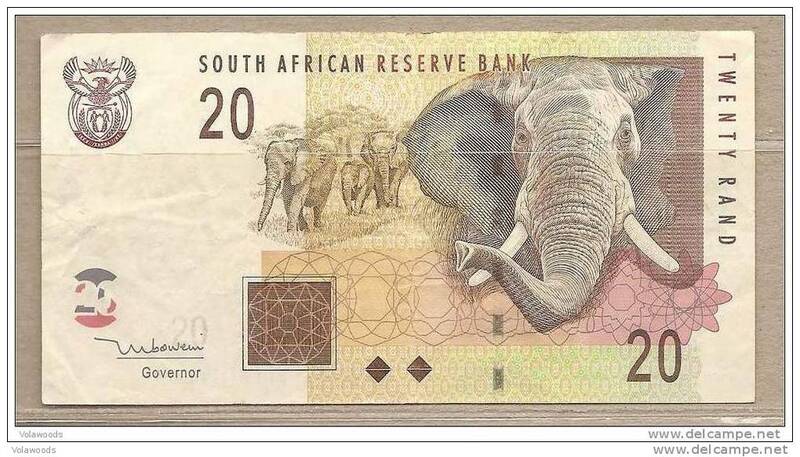 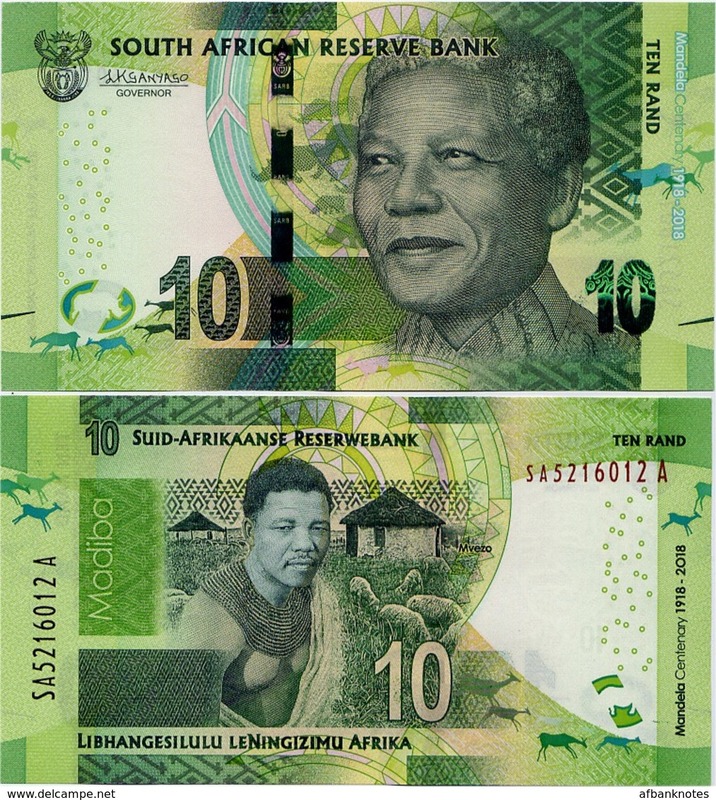 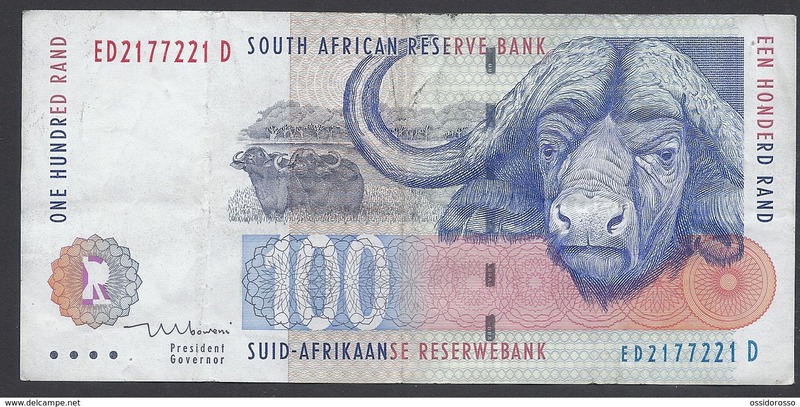 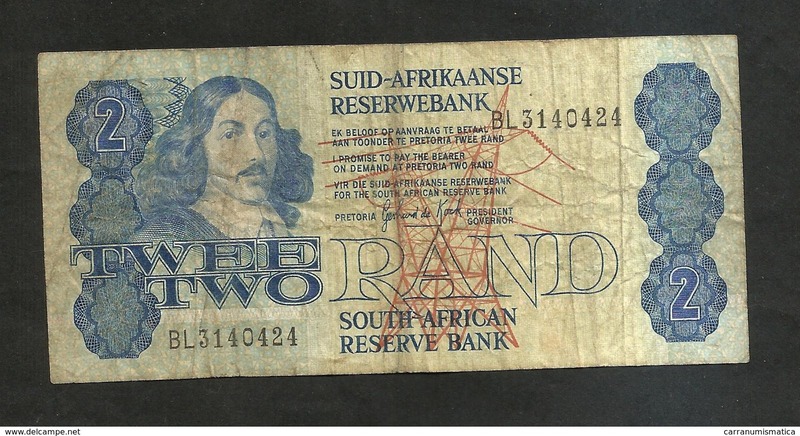 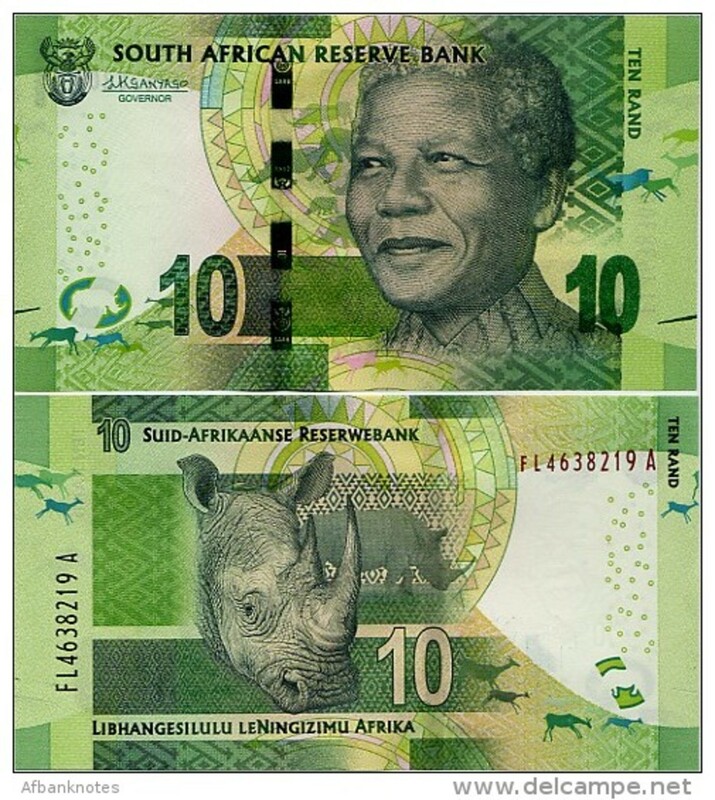 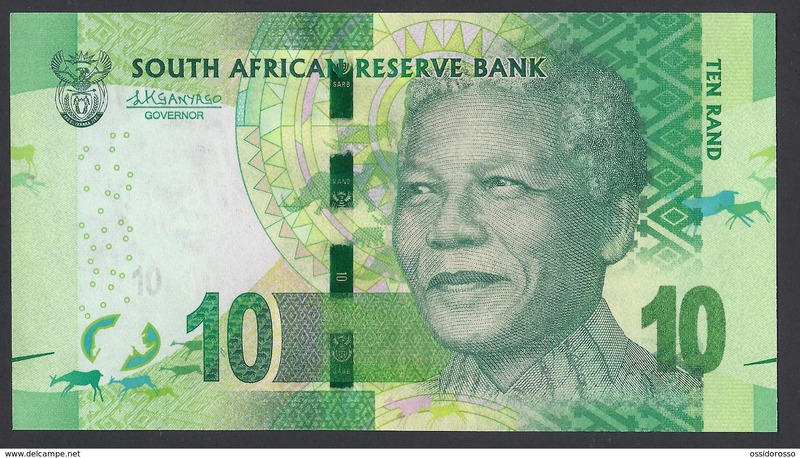 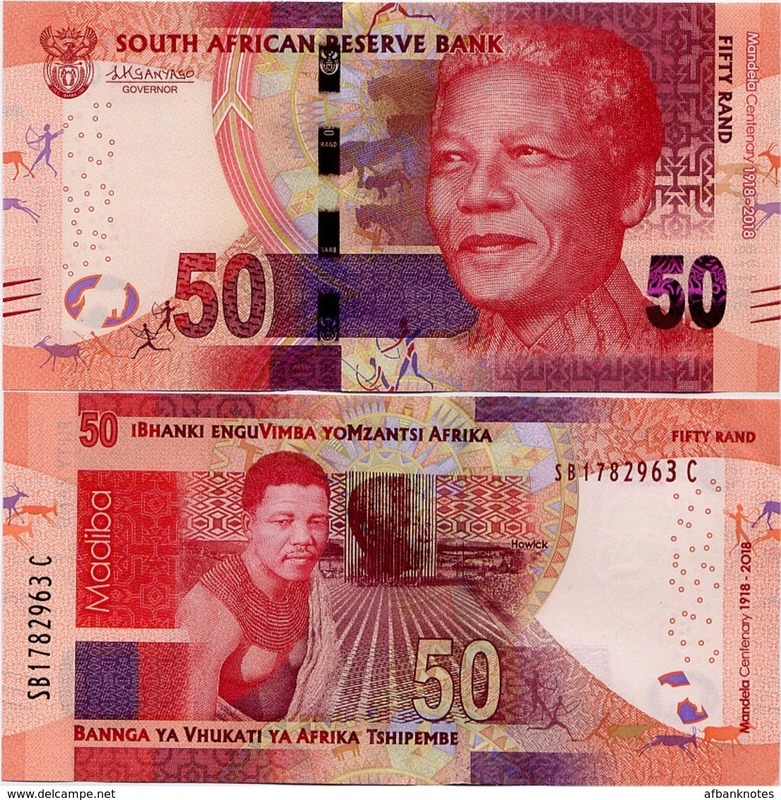 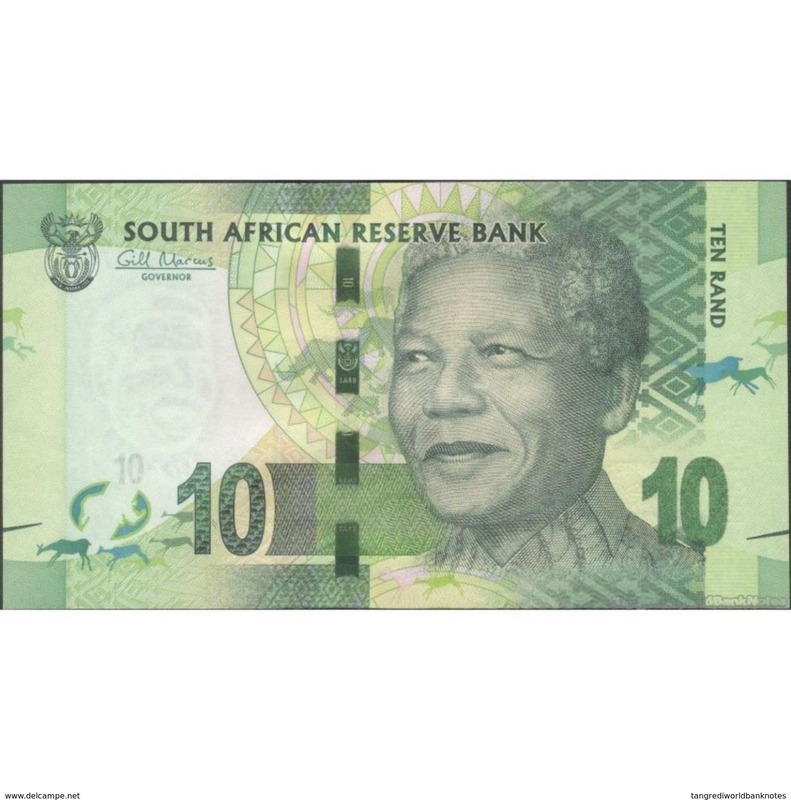 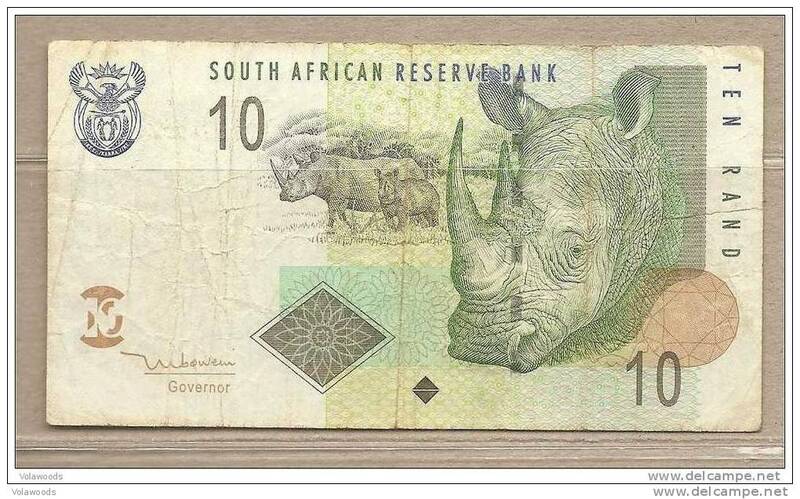 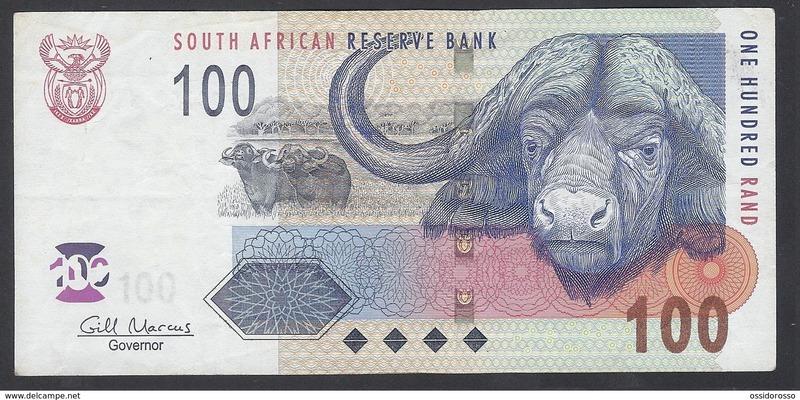 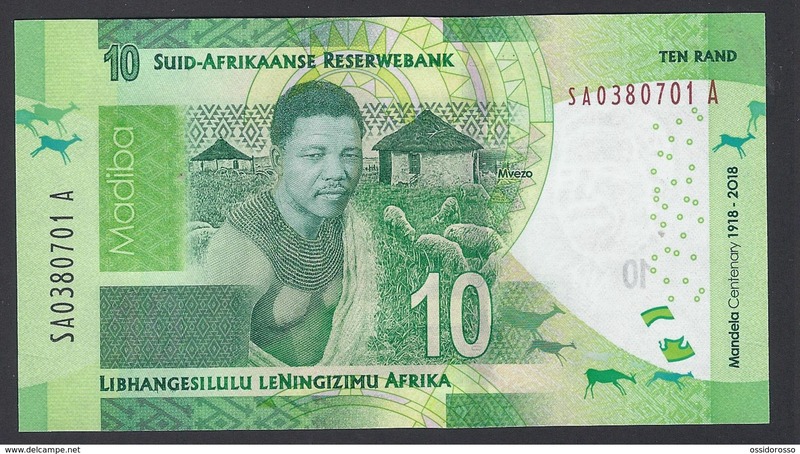 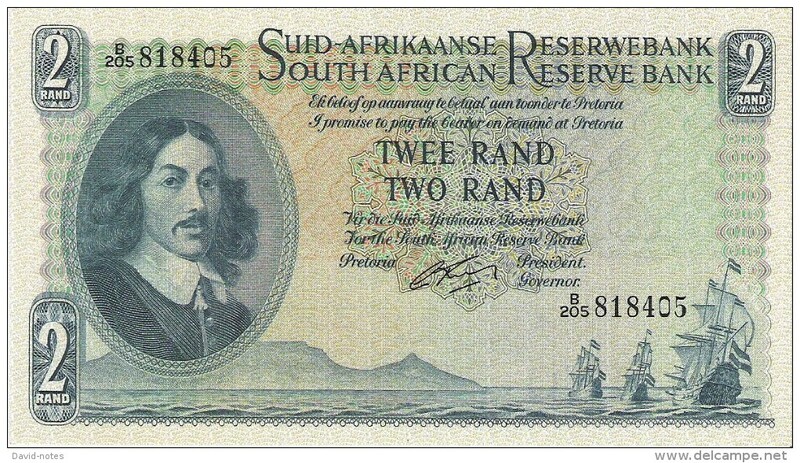 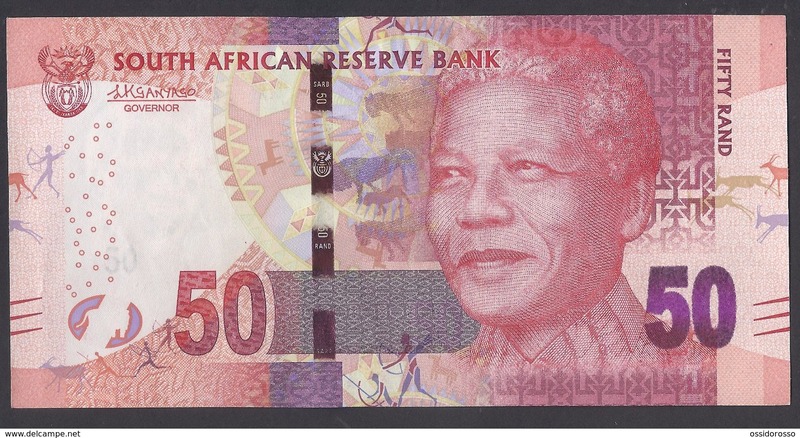 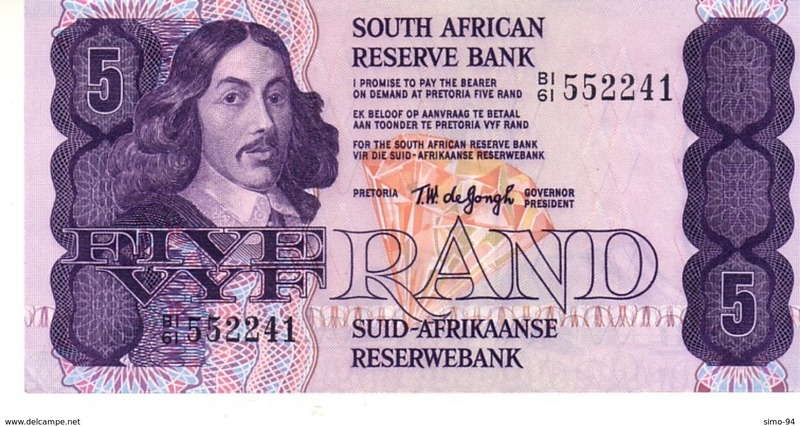 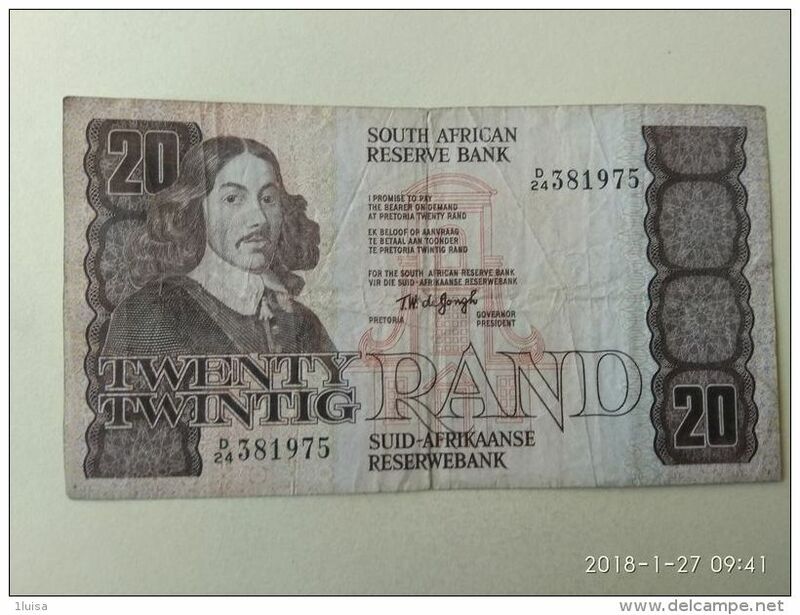 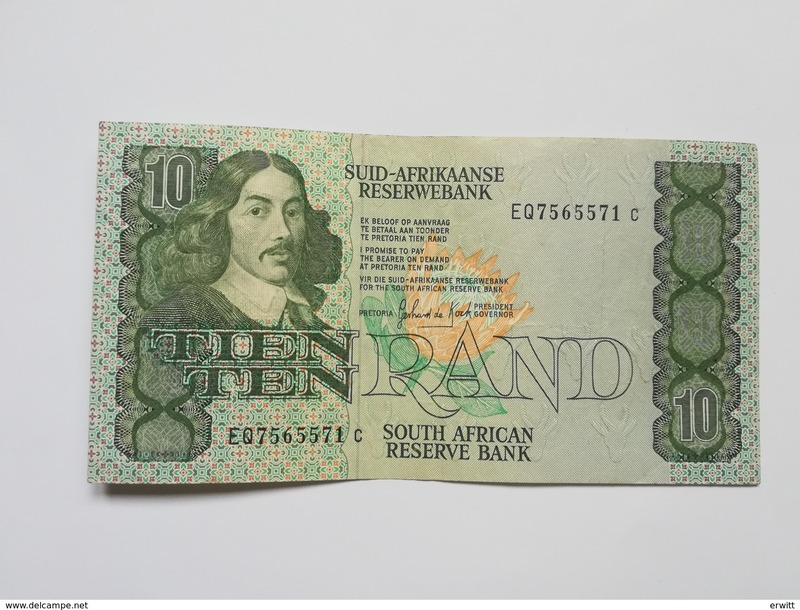 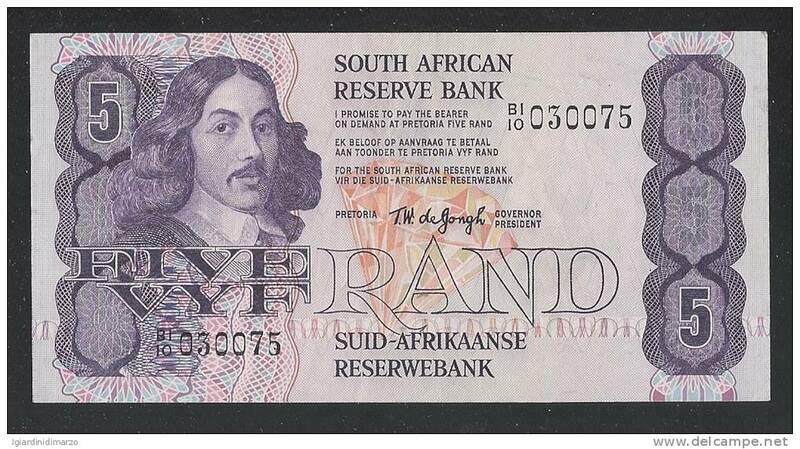 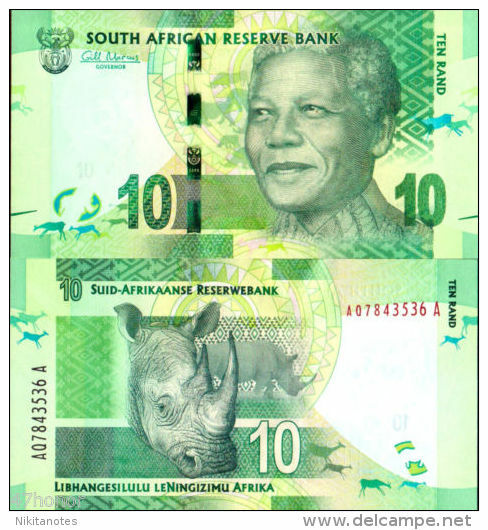 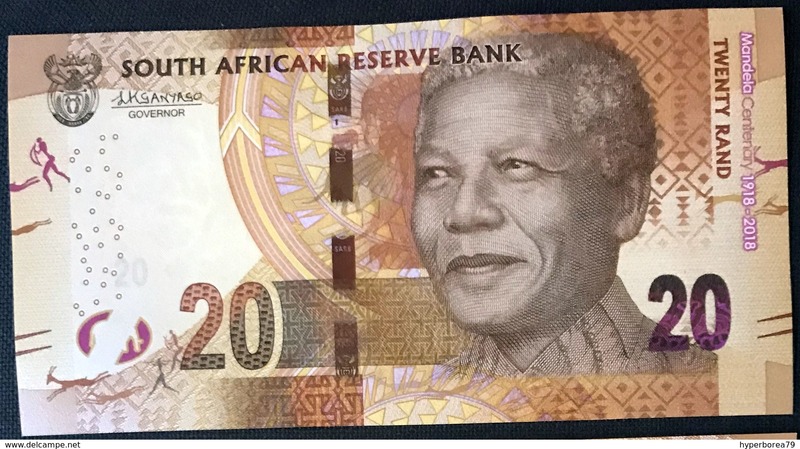 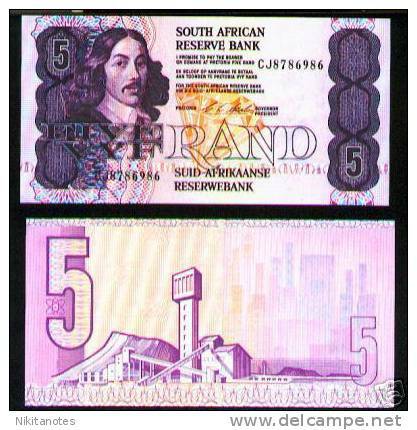 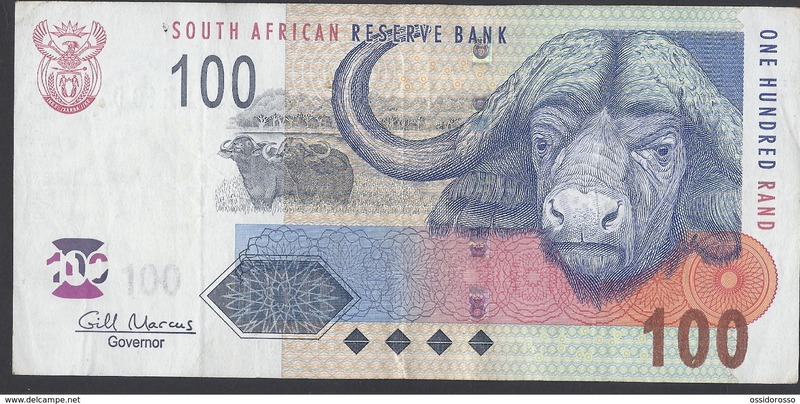 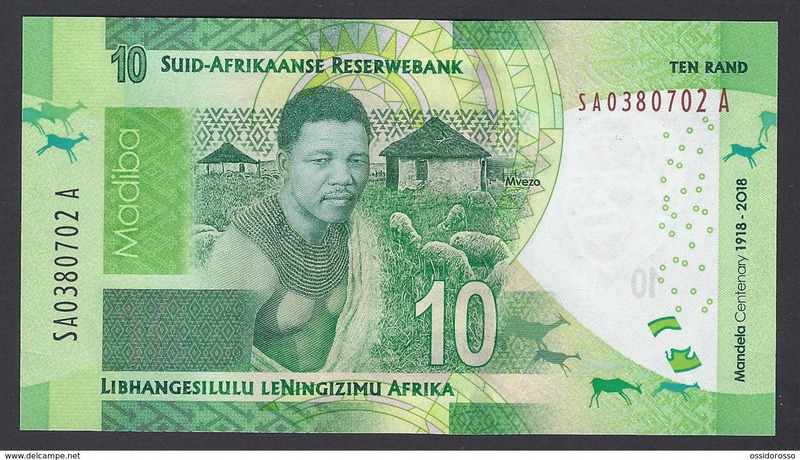 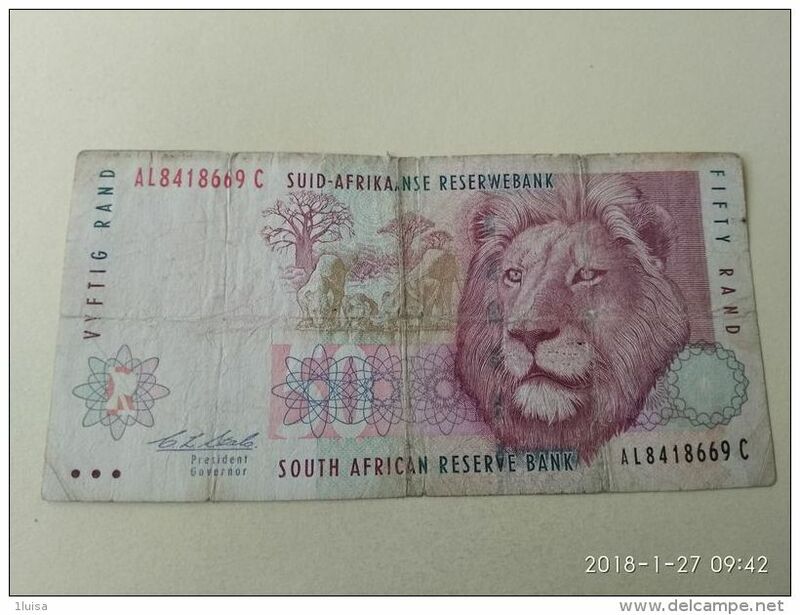 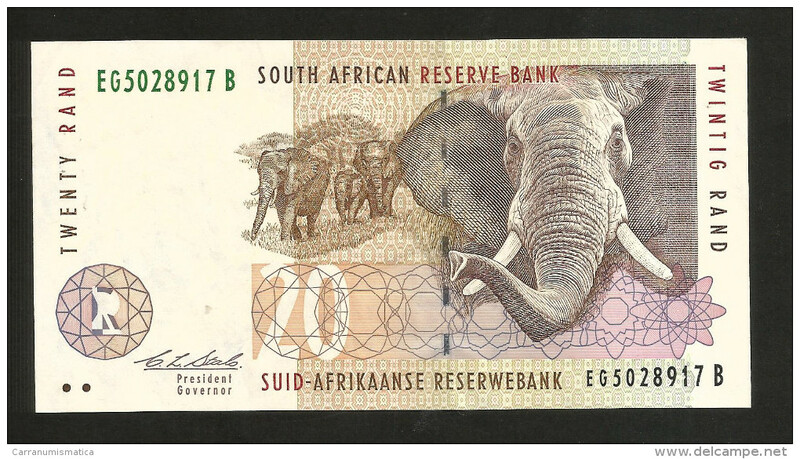 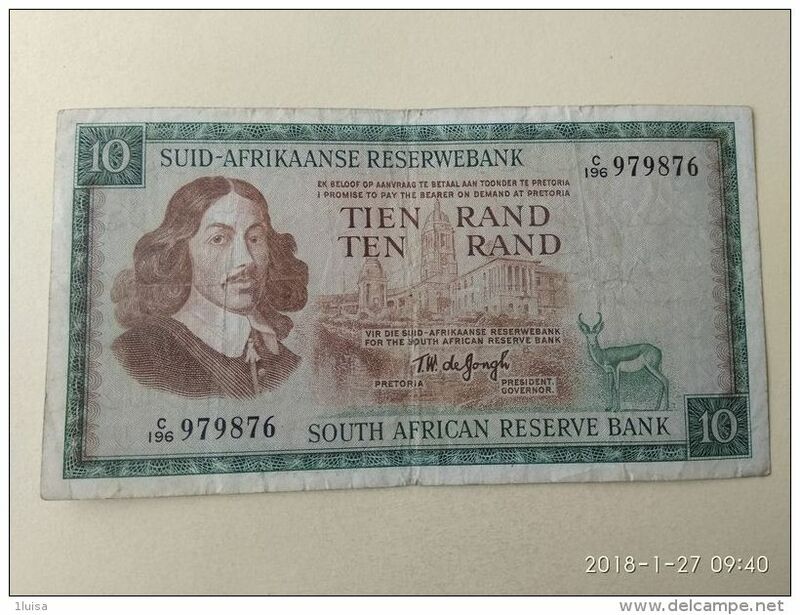 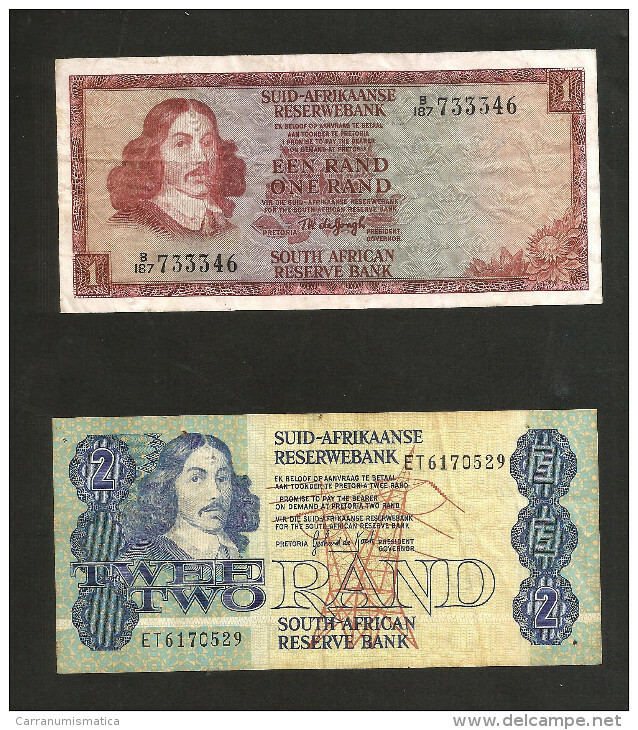 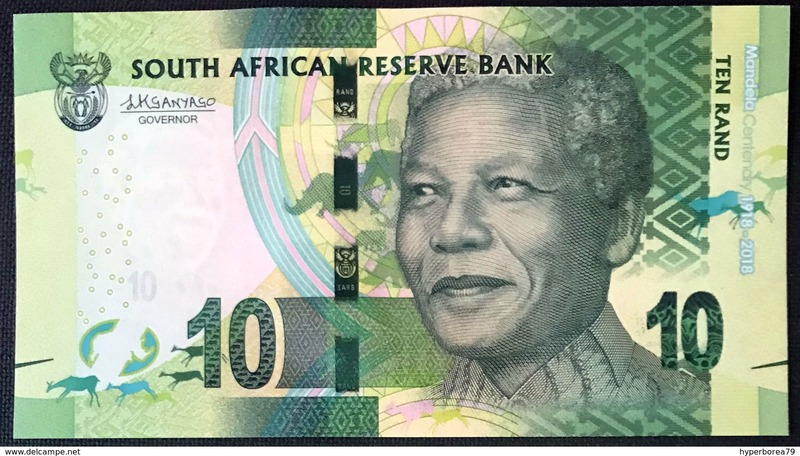 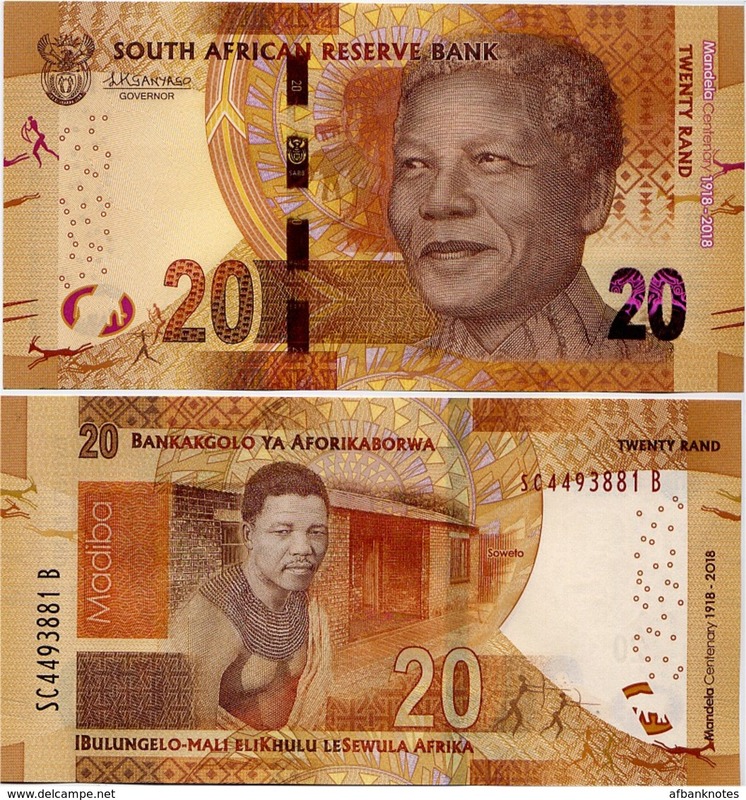 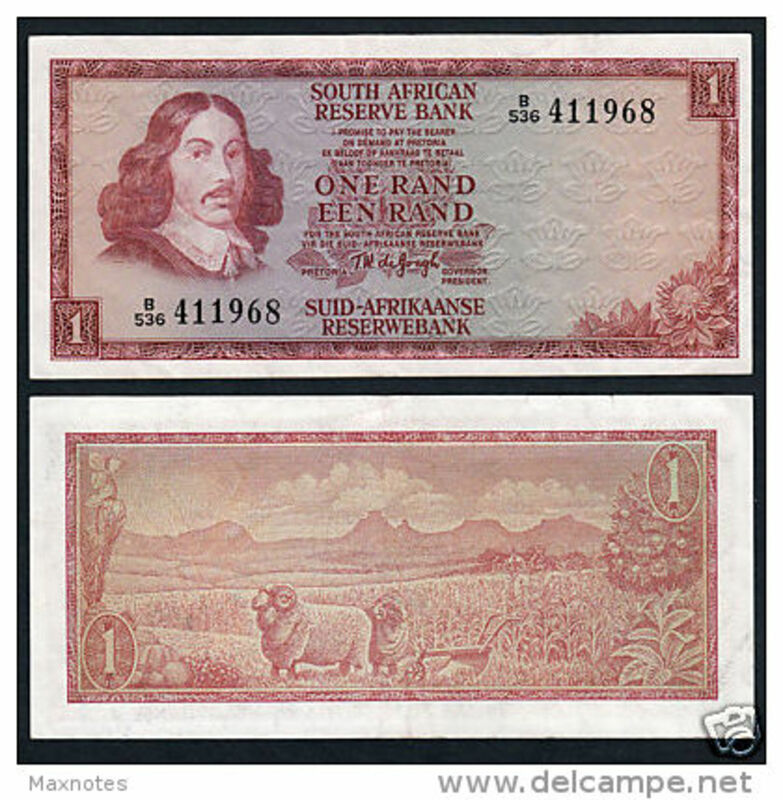 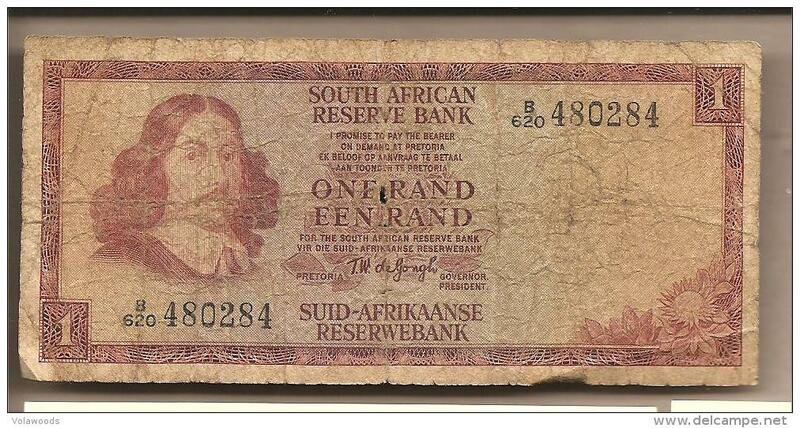 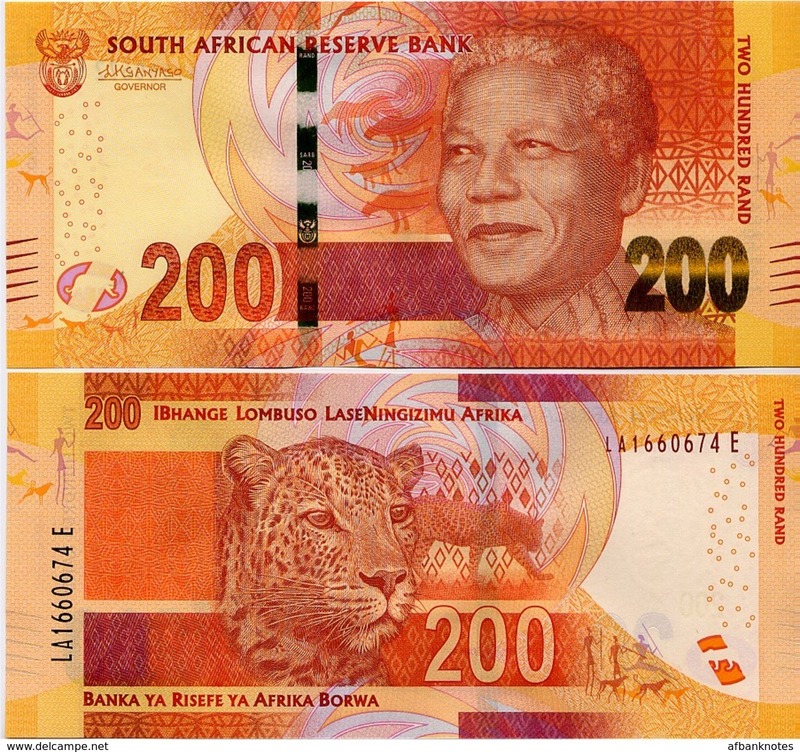 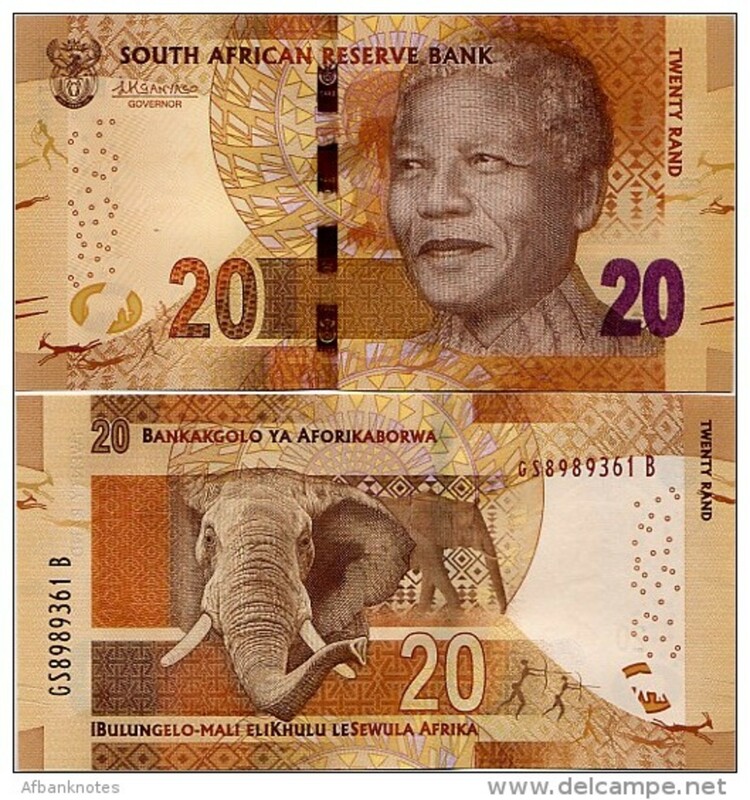 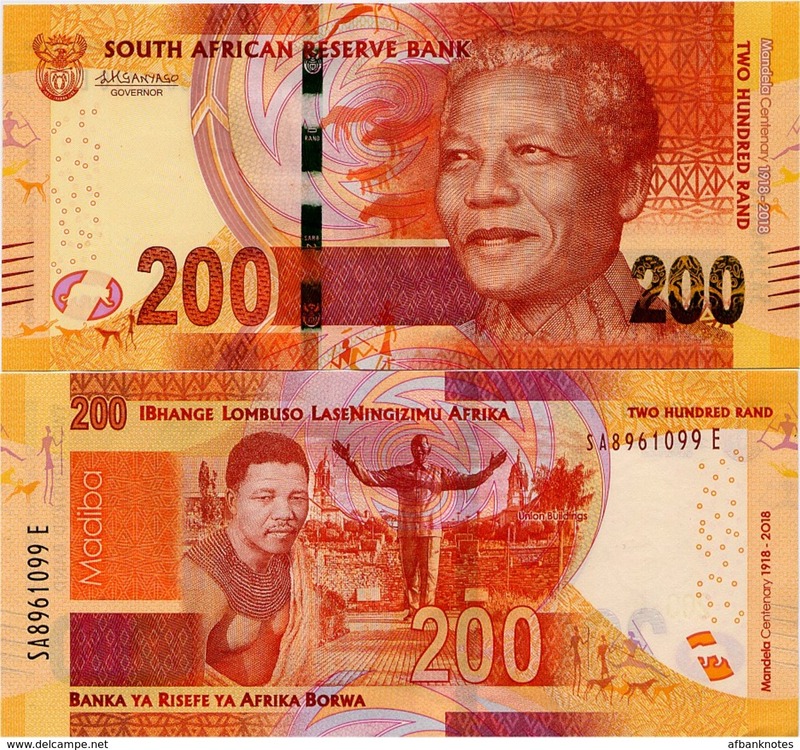 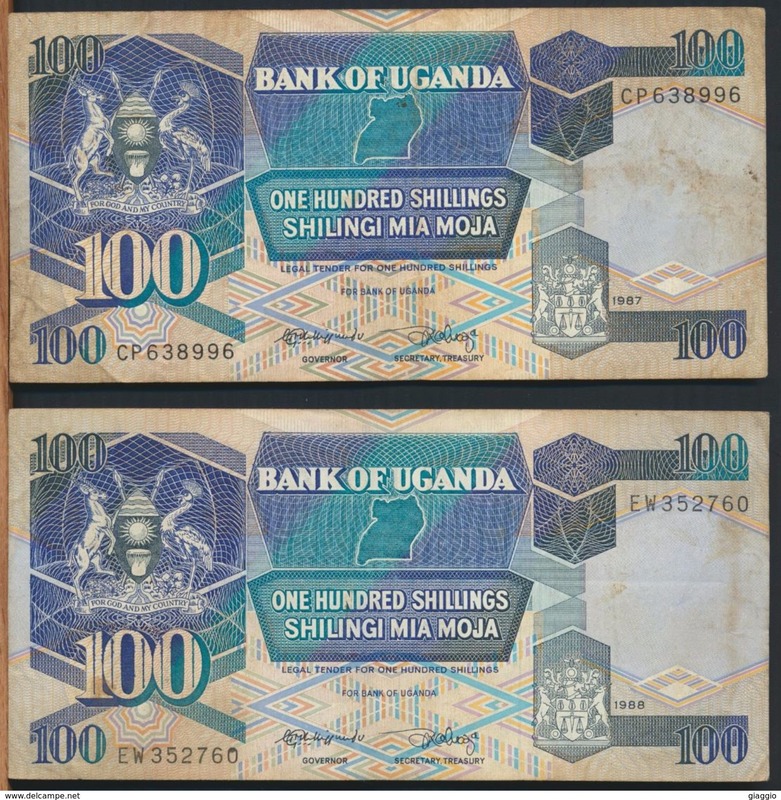 South Africa 1 Rand 1973 First in Bank Name in English UNC .C. 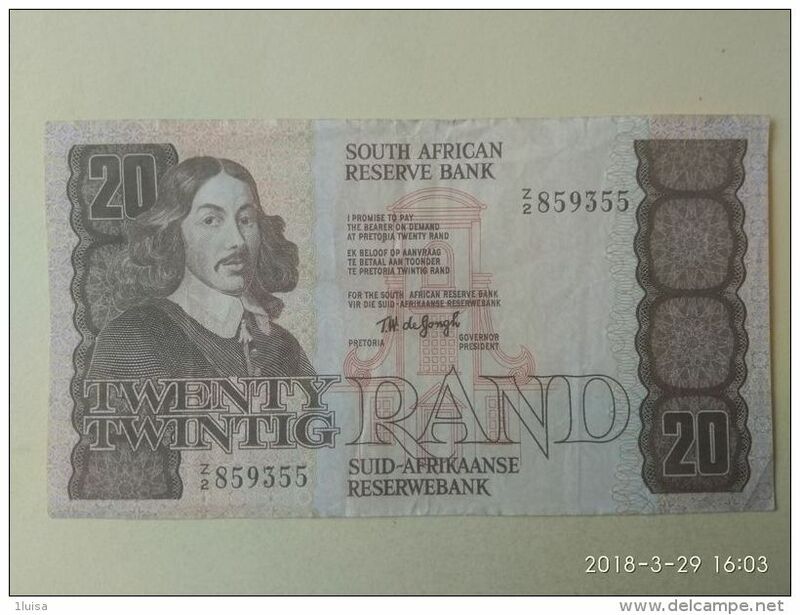 SUDAFRICA - BANCONOTA DA 2 RAND SERIE A3 I - NON CIRCOLATA - IN BUONE CONDIZIONI. 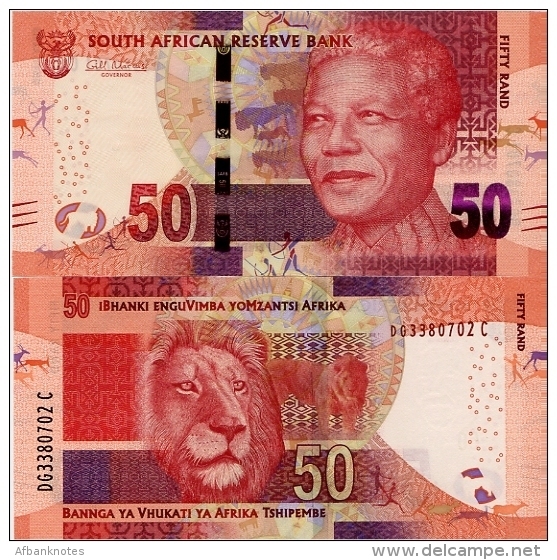 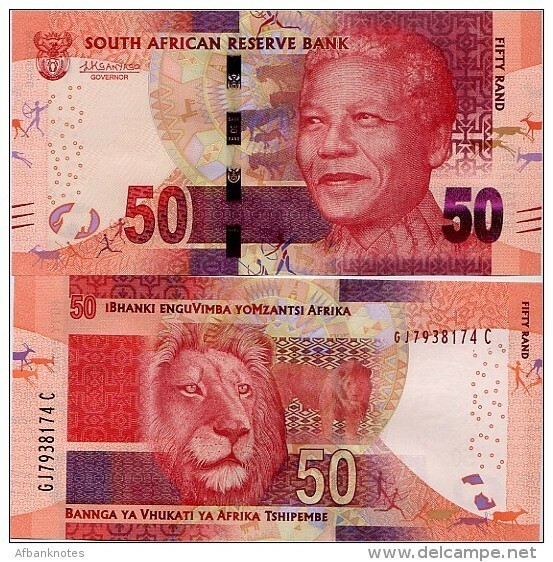 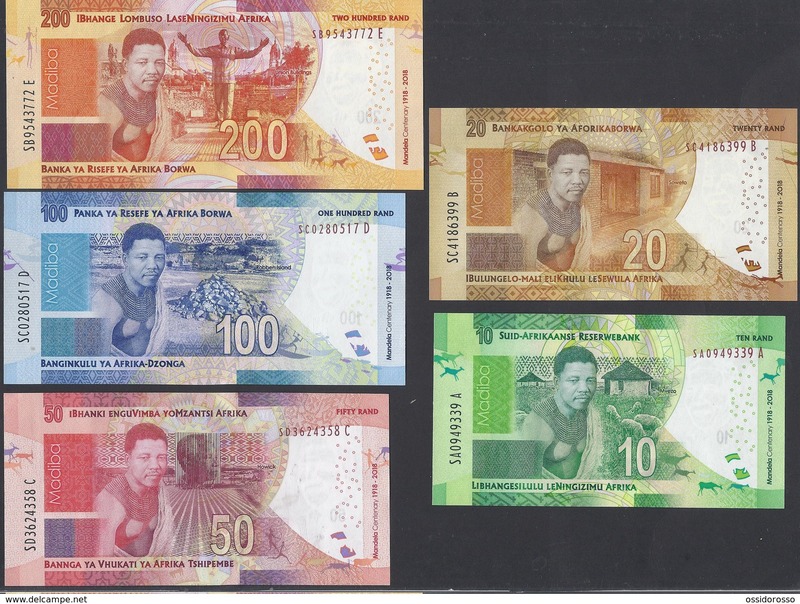 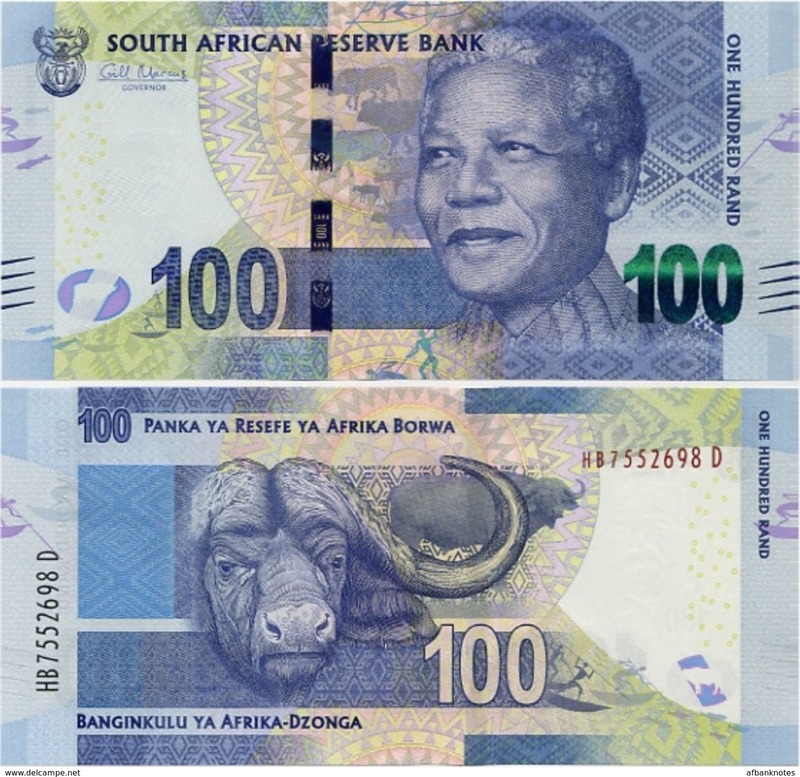 SUDAFRICA - BANCONOTA DA 5 RAND SERIE BI IO - CIRCOLATA - IN BUONE CONDIZIONI.